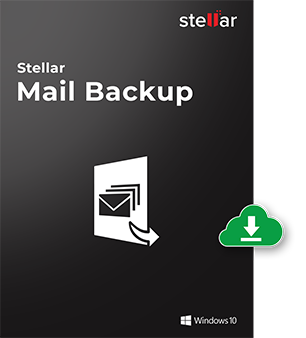 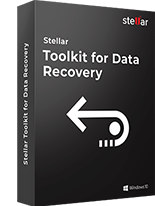 Stellar Mail Backup is a fast and secure tool to backup Microsoft Outlook data. 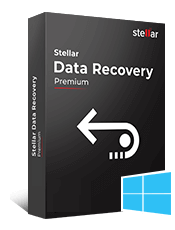 This software allows you to create backup of multiple e-mail profiles, configured on MS Outlook, Outlook Express or Windows Mail. 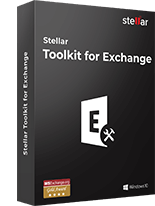 Scan duplicate mails on the basis of criteria such as text, subject, sender name etc. 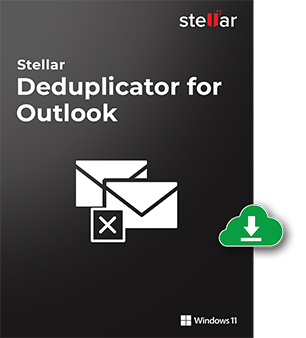 Outlook Duplicate Remover is an immensely useful utility that allows you to improve the performance of your Outlook application by removing duplicate items from the Outlook mail folders. 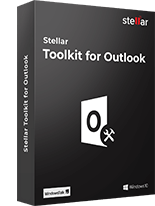 This tool appears as an add-in on Outlook application and thus is easy-to-use. 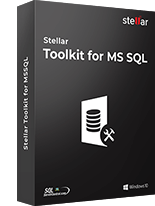 PST File Splitter efficiently splits or breaks large PST file into smaller parts, without affecting the format of the data in original PST file. 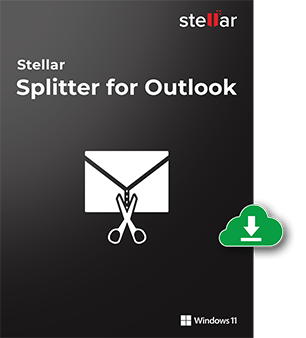 This software makes the process of PST file splitting easier by giving options to split PST, based on the selected split criteria.